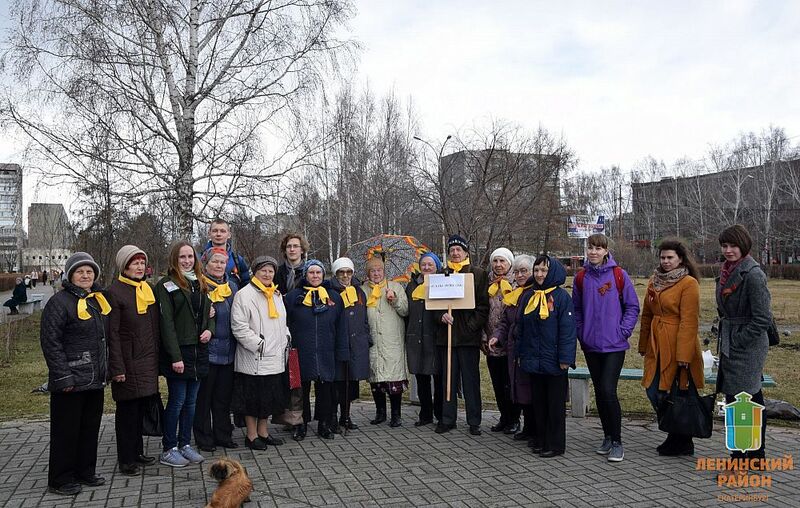 Home / News / USUE student brigades took part in the action "Trees of Victory"
Student brigades of Ural State University of Economics took part in the action "Trees of Victory", which took place as part of a series of events dedicated to the Victory Day. 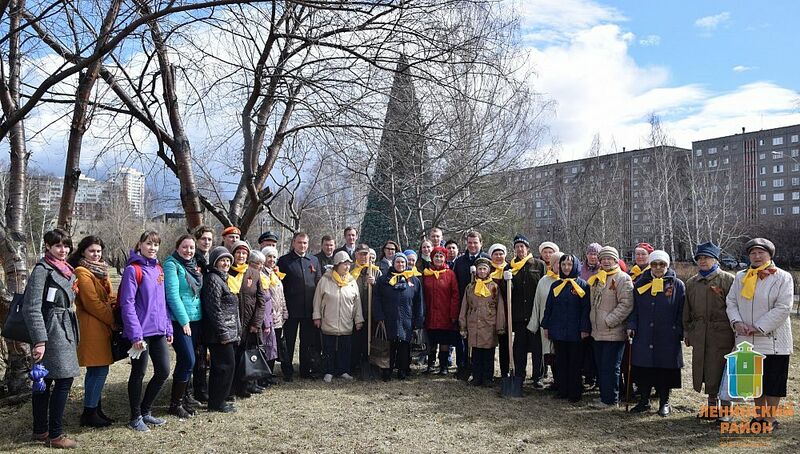 At Arkhipov park, the students together with veterans of Yekaterinburg planted apple trees as a symbol of friendship of generations. "These are just seedlings, but over time they will grow stronger and become beautiful and lush trees that will bear fruit. 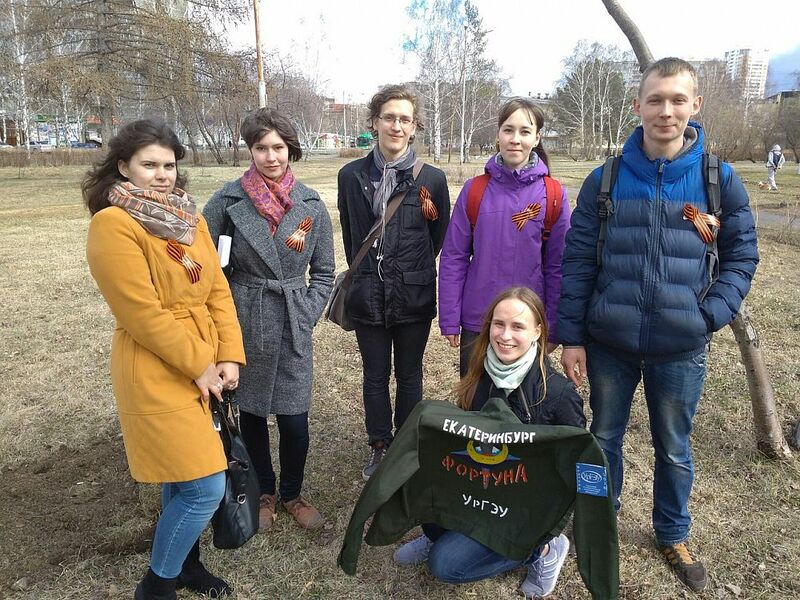 We believe that they are a kind of symbol and will always carry a piece of us," the veterans shared their opinion. At the end of the meeting, the students had a chance to ask questions of interest to them and take commemorative pictures with veterans.